Providing the best range of bricks with effective price, all size available & timely delivery. 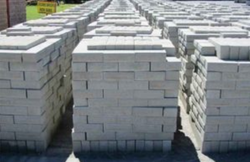 Our fire bricks are of superior quality providing maximum performance with zero defects. 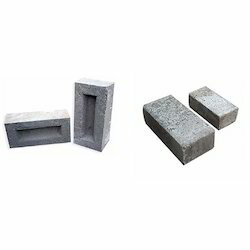 With our years of refractory knowledge, our bricks are preffered by Steel, Power, Fertilizer, Sugar Power Plants accross India.Our range includes low ferric, high alumina, siliminite, magnasite bricks. We can manufacture these bricks in a number of shapes sizes.